My lovely sponsor, LIGHT GLASS and TREND will be at this year's Bijou Market. 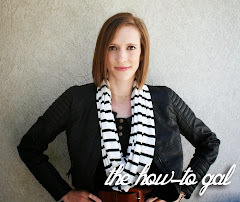 If you live in Utah, you must go! 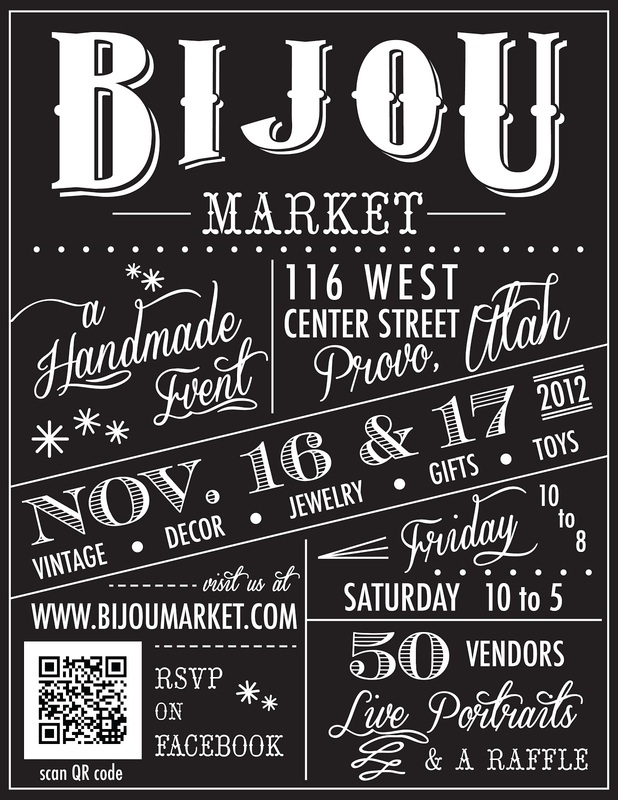 The Bijou Market is one of my favorite handmade markets of the year - the perfect place to find beautiful gifts for those you love. 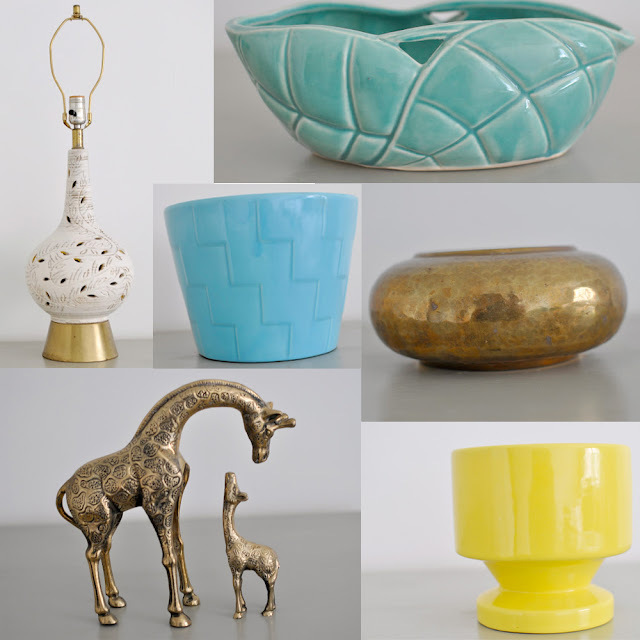 If you just can't go to the market, or live out of state, here are a few of my favorite things LIGHT GLASS and TREND are selling right now.